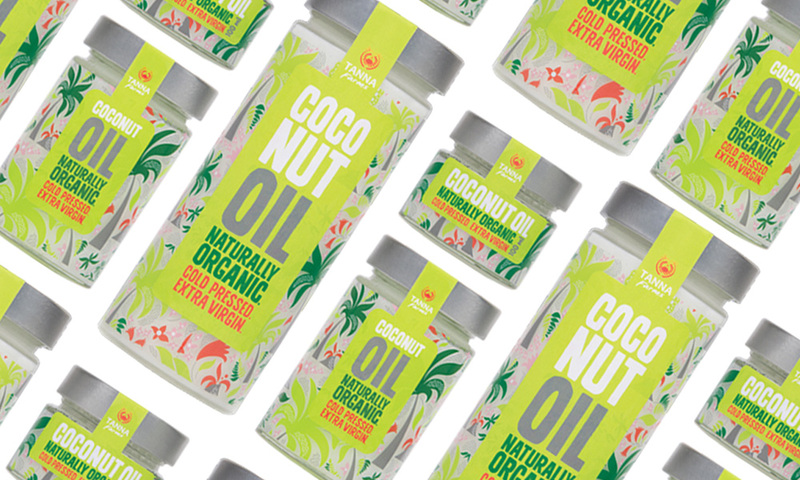 This client approached us to to create a fun and funky packaging for their coconut oil. Their brand was carefully designed by Pandanus with the aim of ensuring that the packaging made the product leap off the shelf when compared with other packaging in the market. It is young, fresh and funky and importantly it represents the client’s values. The packaging includes our ‘jungle’ design representing the unique green tropical environment in Vanuatu. 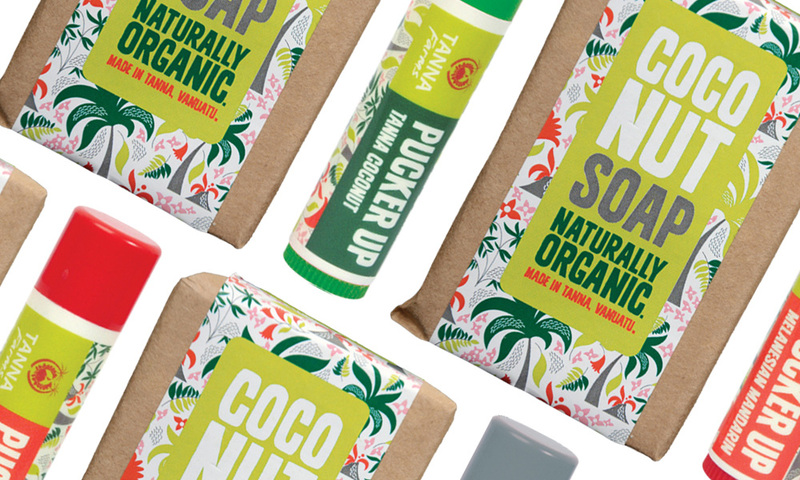 As well as creating the packaging for their premium coconut oil we have created the packaging and point of sale materials for their lip balms, peanut butter, soaps and peanuts which are sold internationally. 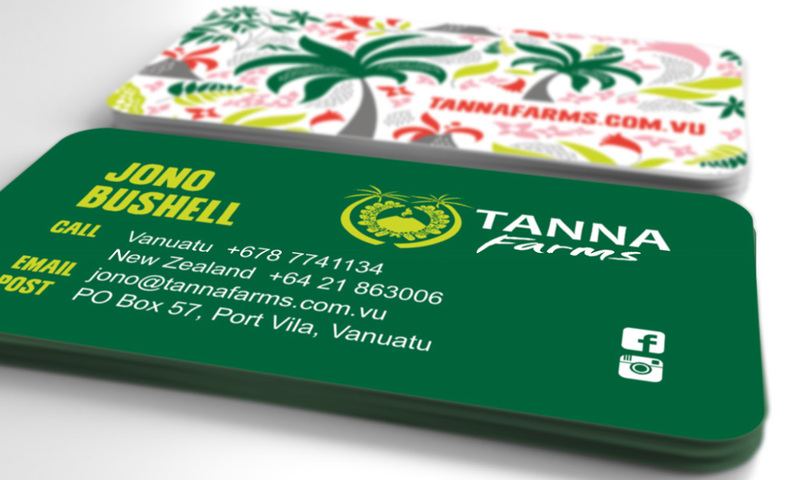 We also designed the clients corporate collateral, website www.tannafarms.co.nz and established their social media site on facebook.